Sell scion wood. Sell other animal products (pelts, skulls, horns)--these can be shipped. No meat products shipped. 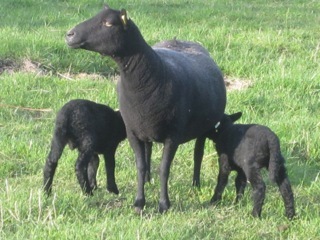 Also sell breeding sheep (Black Welsh Mountain). Sell mutton cuts as well--price depends on selected cuts. Range from 3.49-21.99/lb. $405 N/A Mutton Whole 1	Time	 No Custom slaughtered whole sheep. Approx price, based on 60lb hanging weight. 6.75/lb includes processing. Costs will be changing in early 2016 due to processor fee changes. Reviews of Desert Weyr are below. All comments will be moderated, so please keep them helpful. Did you like your experience? Was the farm clear about expectations? Did the farmer deliver on his or her commitments?